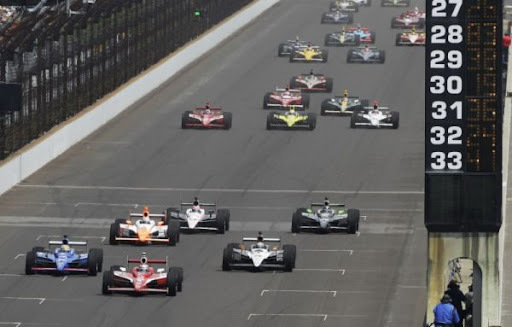 Indianapolis 500 qualifying was tense as Michael Andretti's race team was unable to find the speed during Saturday's Pole Day, forcing Danica Patrick, Marco Andretti and others to run again on Bump Day. Patrick came ever-so-close to missing the field after a failed inspection forced her to the back of the line as rain began to fall. After multiple delays, Patrick was able to make the field while turning in one of the fastest speeds of the day.